Towards the end of May, I switched my mobile plan from a sim only plan from M1 @ $25 per month to MyRepublic's Uno plan @ $8 per month. This plan suits me to a T, because I don't like having a lot of excess data since I only use only 1 Gb per month working at home. I love the free caller id and best of all, there's this thing called boundless data. The plan gives me 1 Gb but if I exceeded 1 Gb of data in that month, I won't be charged for it. Instead, they will throttle the data speed so that you can do the bare minimum of things. 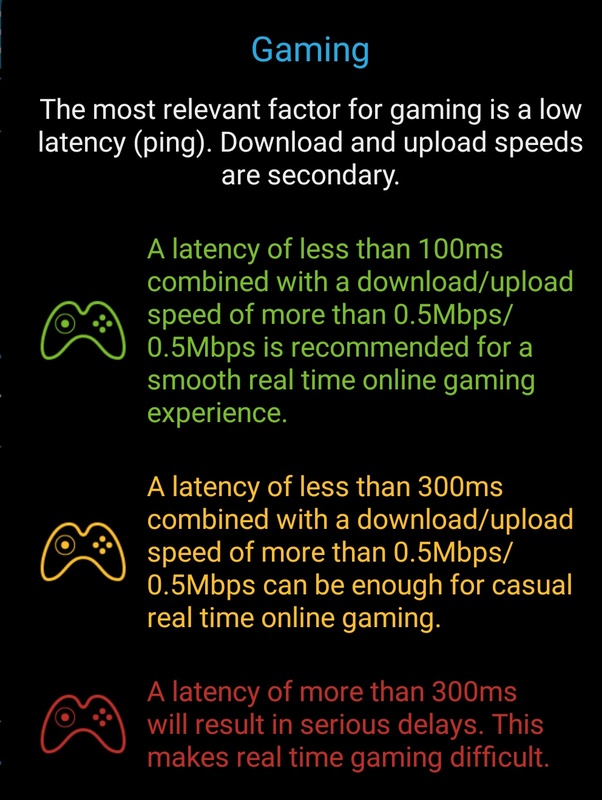 If you want a speed that you don't have to rage, then you just need to top up the data and pay more. The main aim of this article is to highlight the throttled data speed after exceeding the allocated 1 Gb. Does the throttled speed allow you to do the basic stuff like checking email, surf, call (using data) and youtube? 1) I stay in the east, specifically Bedok/Tanah merah area. I work at home and occasionally I'll travel also around the east side. It matters because MyRepublic is under Starhub, so the coverage for different areas will be different. 2) I'm using Android phone, Xiaomi Mi5 and my app for the speed test is Speedcheck Pro. 3) I tested the speed at various timing throughout the day during working hours. No early morning or midnight tests. Also the places where I tested is not crowded with people. 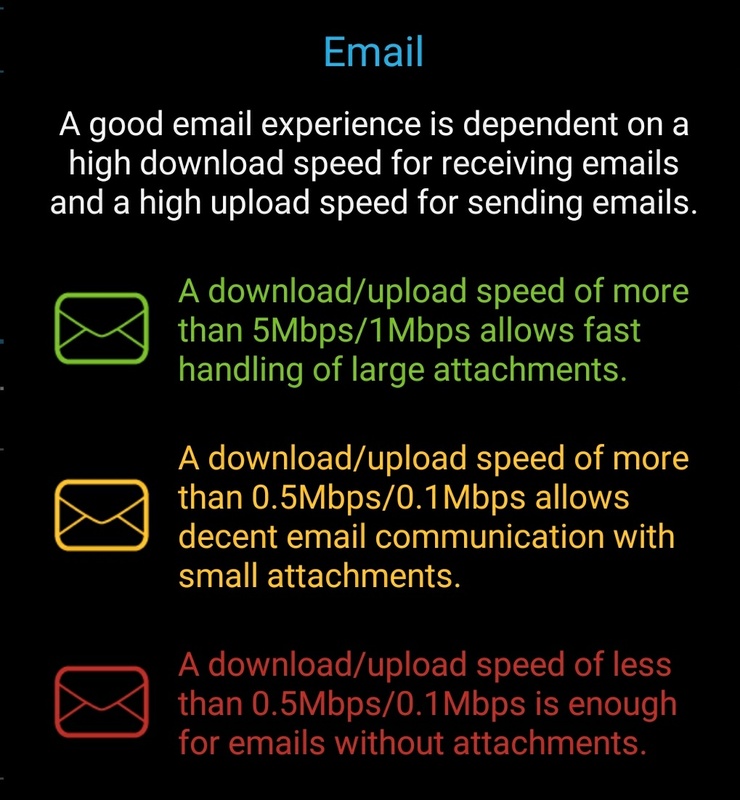 I'm going to comment on the data speed and quality, email checking, surfing, data calls and also some common apps before and after the throttle. I did 6 sets of speedtest before my 1Gb limit is up, and another 6 sets after my 1Gb limit is up. Test parameters of the test had been described above already. You can see that before the throttle, the average download speed is 33.6 Mbps and the upload speed is 9.45 Mbps. After my data limit is hit, the download and upload speed of my data is throttled to 0.23 Mbps and 0 Mbps respectively. 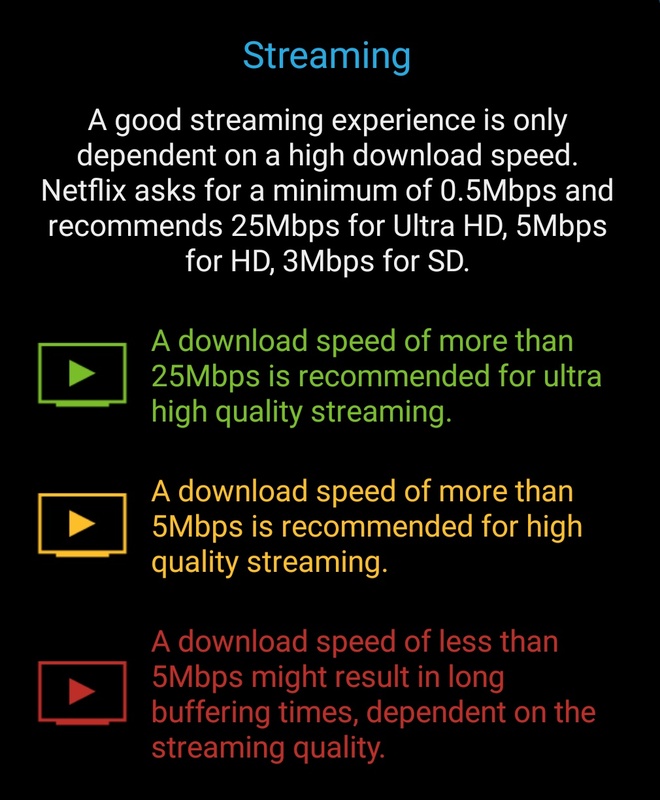 In fact, the speed test is interrupted by intermittent connection, especially during the upload part. Can't blame it...each test sends takes 100 Mb of data. Wow..is it so bad after my 1Gb limit is reached? I tried emailing myself using a small attachment of about 200kb and felt no difference. Maybe it's a bit laggier, but I wouldn't know much because I don't have a lot of experiences sending email with attachment using my mobile phones. But normal email experience is perfectly fine. While the rating for email is red, I will say it's still usable. Just don't attempt to attach big files to your email and it should be fine. Browsing feels appreciably laggier. I have to wait for the entire site to load and you can see parts of the site being loaded while others are still waiting. Pictures takes forever to load. I mean I can finish the entire text and still the pictures are still loading. I think browsing experience really deserves a red rating. Don't do serious browsing here, or you'll go crazy and start pulling your hair. Streaming is a mixed bag. 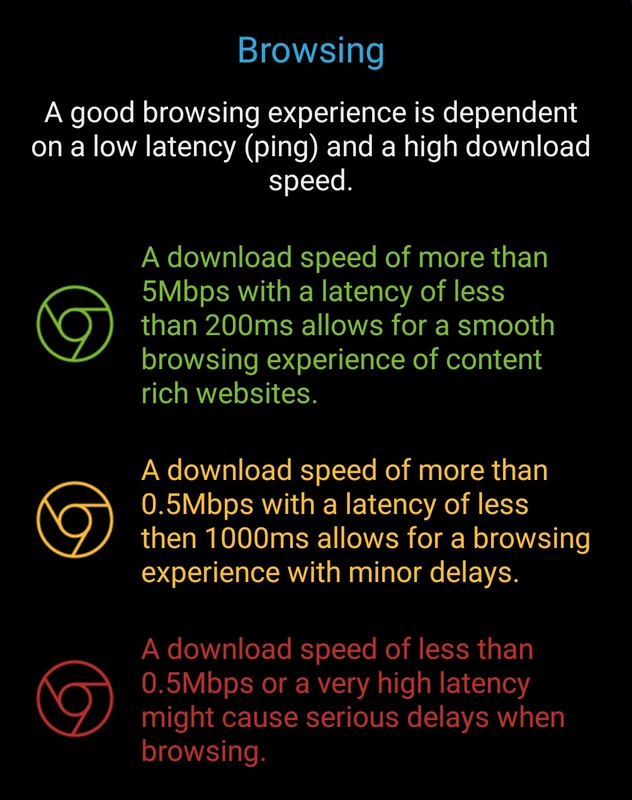 Netflix recommended at least 0.5 Mbps download speed, and we don't have that kind of speed after throttling. I tried to watch Netflix and the "loading...." screen seems to be there all the time. I gave up after a while. As for youtube, you can still continue watching. I find that the best experience for me is to watch it at 240p. Anything higher will have to be continuously interrupted by the loading every 10 s or so. I think 360p is also okay, but you might have to wait a while longer for the loading to be done in ahead before you actually view it. I'm actually surprised I can watch a you tube video after throttling. Facebook work fine, until you start clicking on the video or the comments. It'll take a little longer than usual to load but it'll work. It's not as irritating as browsing though, so I feel it's still acceptable. Whatsapp messaging feels as normal and I tried the data call from whatsapp too. 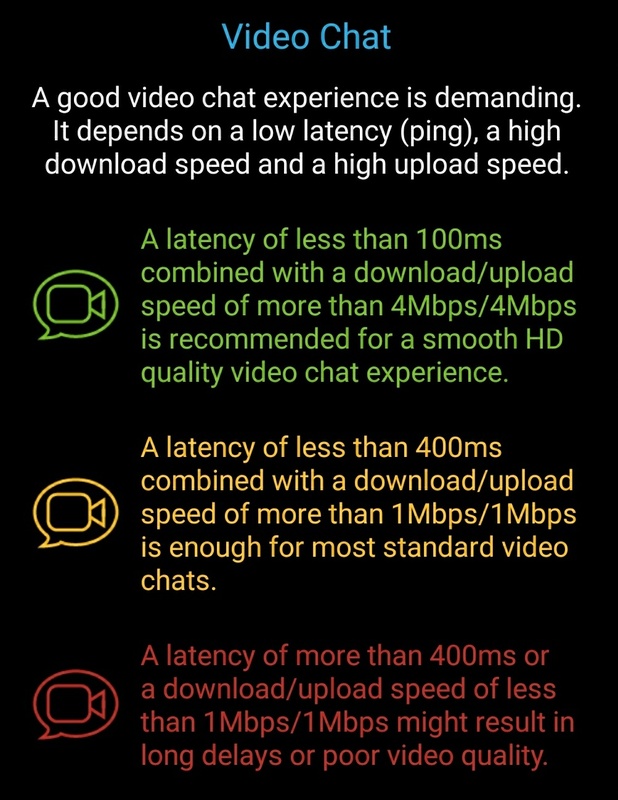 To me it's okay, and not especially lagging (data call are already laggy). But why would anyone want to data call when there are 1000 mins from voice call? I didn't switch on the face mode though, so perhaps there might be a suitable lag with the data throttle. I don't game online with my handphone, so I've no comments on that. Someone did a speed test before and after throttle too and got about the same result as me. The post is linked here. He practically got the same numbers as me, with the download/upload speed as 0.25 Mbps / 0.08 Mbps, so altogether we have 2 sets of independent study on the data throttling by MyRepublic after hitting the data limit of 1 Gb on the Uno plan. As a side note, I really love their app. At a glance, I can see how much data I have, the number of sms and min of voice call left. 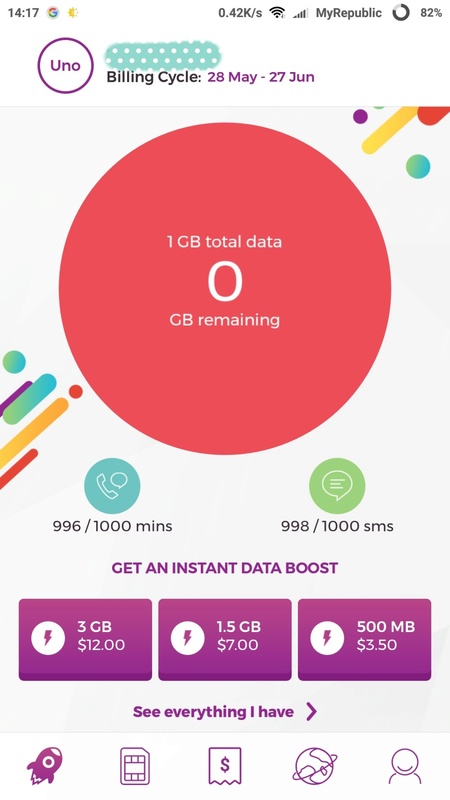 If needed, you can top up and get instant data boost. This is one of the most friendly app I've used. I've used starhub and M1, but not circle line. But I suspect these days the telcos are really ramping up on their app to boost user experience. I especially like it that the app have a date and time to tell me when the next reset is. There are many times when I have to check my contract and guess when the reset is when I'm with starhub and M1. Their app is just not that intuitive. This app even give me the exact time of the reset. What's not to like about this? As I said, this plan fits me to a T. I understand that there are people who uses more than 1 Gb and this will not be a good fit. As for me, I'm smiling broadly because I save about $200 per year off my handphone bill. 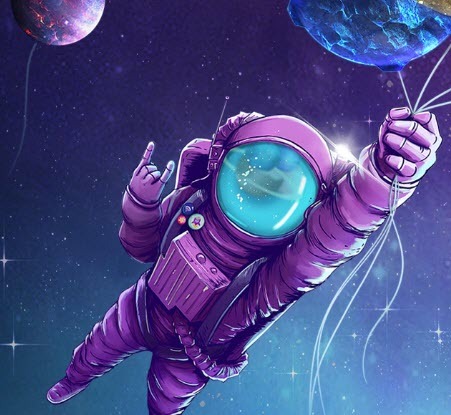 A bigscribe member told me that the Uno plan is still available. But better hurry, not sure when they will really stop the plan once and for all. Just jumped to their webpage (https://mobile.myrepublic.com.sg/plans) but the plan is nowhere in sight - only available are Smart35, Mega55, Xtra85. Any idea with call (not data) roaming pricing for receiving voice and SMS? Yeah, I saw it too. What a shame, they no longer have the uno plan just after 1 month. I think still can subscribe to the uno plan. You're welcome! My father in law is also applying for it after I've tested it. Like your mum, I think he don't use much data and uses very basic call/sms, which this plan has a lot of. I mentioned in other forums/groups that I feel like I'm entering the old folks/retirees group lol! How come I'm using a phone plan that is suitable for old folks?? a real dinosaur question but do I need to tell my old telco that I am cancelling their plan? since I am going to port over a new number? That's a good q, something that I asked before too haha! The ans is this: do not cancel ur existing telco plan yourself. You need your existing number to be under some telco before u can port over. So u just select the option to port over, then it'll all be sorted out automatically for you. What happens is that u will take a new number under the new telco as a temporary number while it is being ported over. Then the new telco will apply for the number to be transferred over to them. Might take 1 to 3 working days. When it is done, you will receive a sms from the new telco that it is done. The temporary number will be gone too. All done automatically.